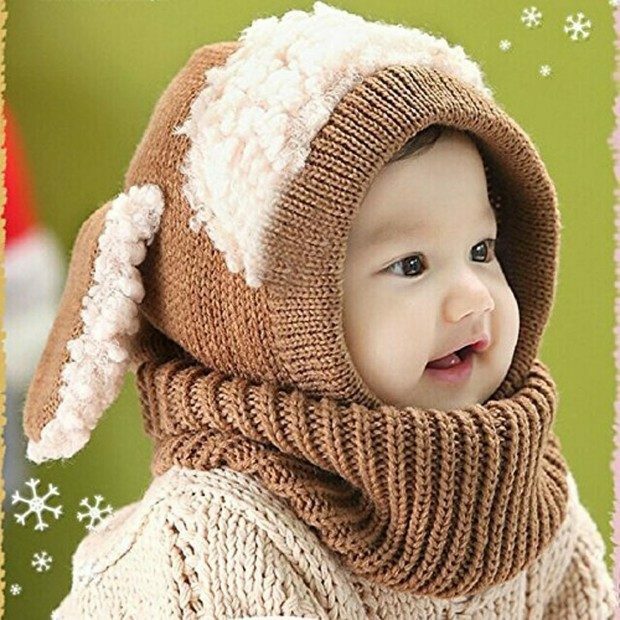 Baby's Animal 1 Pc Hat / Scarf Only $5.99 Shipped! You are here: Home / Great Deals / Amazon Deals / Baby’s Animal 1 Pc Hat / Scarf Only $5.99 Shipped! Baby’s Animal 1 Pc Hat / Scarf Only $5.99 Shipped! So cute and cozy for the little ones! Head over to Amazon to order the Baby’s Animal 1 Pc Hat / Scarf Only $5.99 Ships FREE! Available in multiple colors!